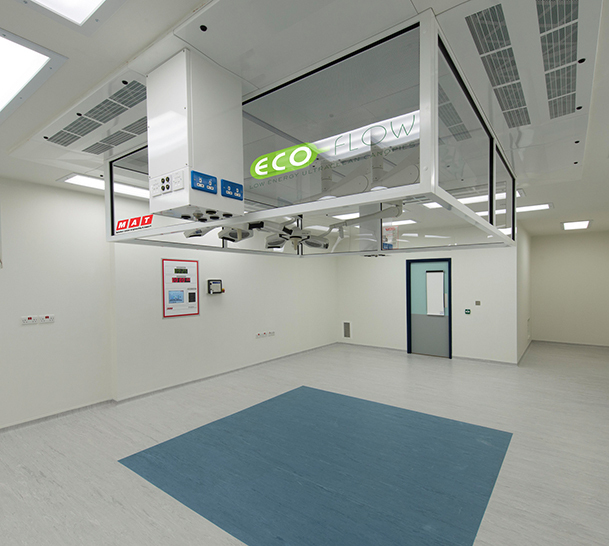 ECO-flow™ range of ultraclean ventilation (UCV) canopies was engineered to help hospitals contribute even more to the UK's ambitious energy efficiency plans, and is an innovative and effective response to evolving expectations. MAT FM continues to go from strength to strength. Just halfway through the year, the company has won five new major clients and renewed many existing service and validation contracts, counting Queen Elizabeth Hospital in King’s Lynn and the Royal Lancaster Infirmary amongst its many customers. 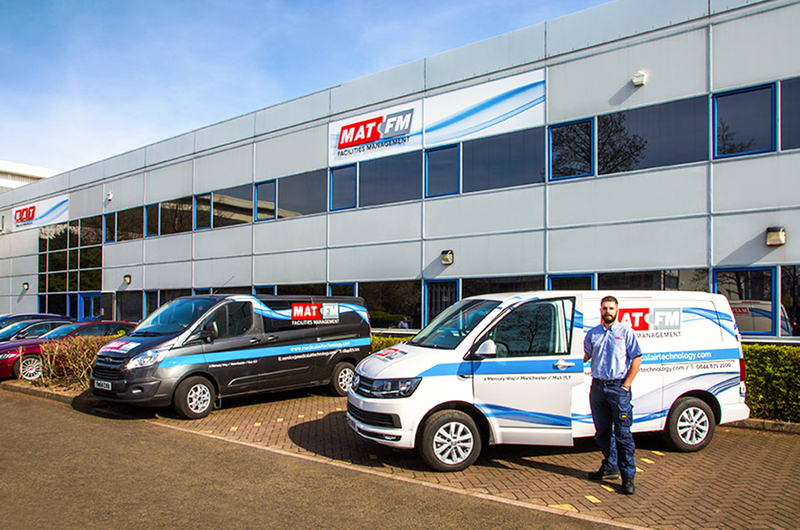 MAT FM has a dedicated team of specialist technicians located throughout Britain, so is ideally placed to respond to service calls as quickly and efficiently as possible, visiting clients wherever they are located. 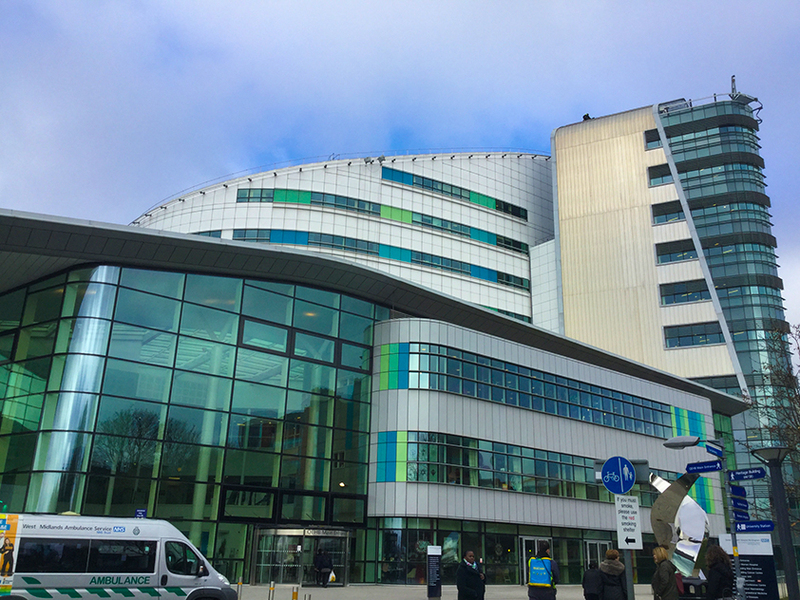 Medical Air Technology (MAT) has completed work on a major seven-theatre upgrade project at Queen Elizabeth Hospital in Birmingham. the largest single site hospital in the country and one of the highest performing NHS organisations. Operated by University Hospitals Birmingham NHS Foundation Trust. patient numbers have increased considerably since the popular hospital opened in 2010. necessitating theatre upgrades to increase surgical capacity. We breathe dirty air in - and out - all the time. Pollution and contamination can come from a variety of sources, including ourselves: the outer layer of human skin can host up to 1 million microorganisms per square cm and human saliva up to 1 billion per ml. Bacteria is usually the primary concern, but foreign organic matter, viruses. fungi. algae are included in the pollutants around us all the time in normal everyday life. 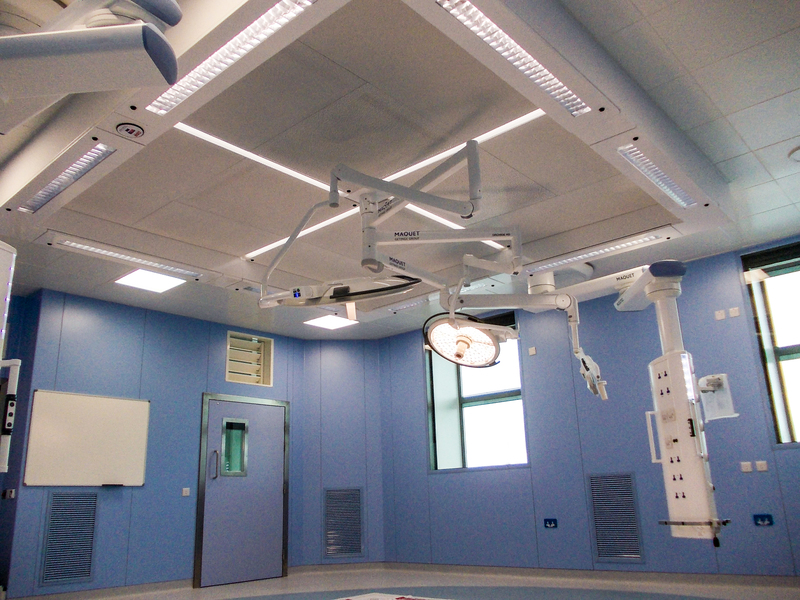 As part of an ongoing relationship with Spire Healthcare, Medical Air Technology (MAT) has recently completed work at Spire Murrayfield Hospital in Edinburgh, refurbishing and upgrading an existing operating theatre. The theatre now has an ECO-flow Ultraclean Ventilation (UCV) Canopy. bringing the hospital's total number of ultraclean theatres to three, ensuring it can offer even more patients the safest environment for orthopaedic surgery. 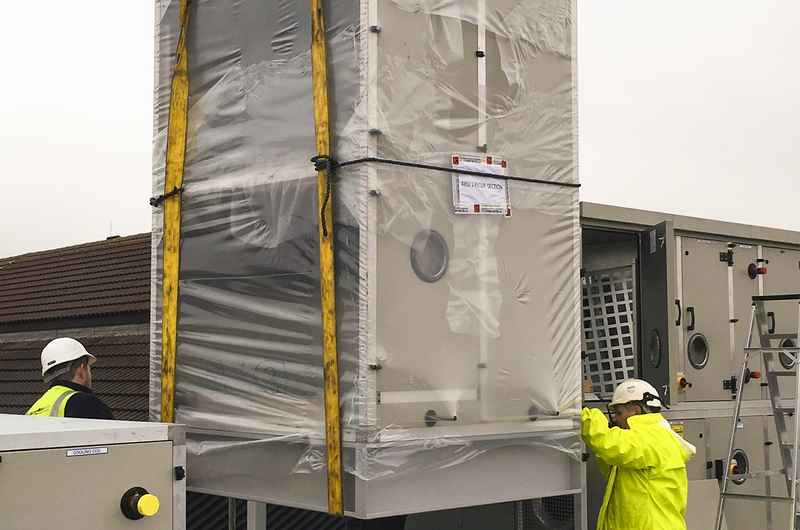 While the theatre was being upgraded, the ventilation plant was also being replaced to full HTM 03-01 standards. 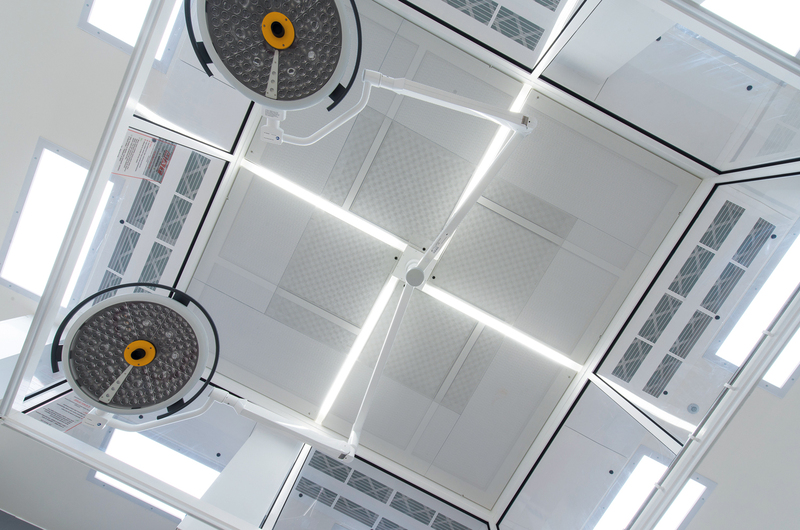 Medical Air Technology (MAT) has come to the end of a major project at Barnet Hospital, which has seen the complete refurbishment of its five main operating theatres, and the refurbishment and remodelling of a day surgery unit. MAT was brought into the project by Bouygues Energies and Services (BYES), the service provider responsible for the hospital's facilities maintenance and Lifecycle replacement works and part of Bouygues Construction. who built the hospital in 2003 under the government's Private Finance Initiative (PFI). 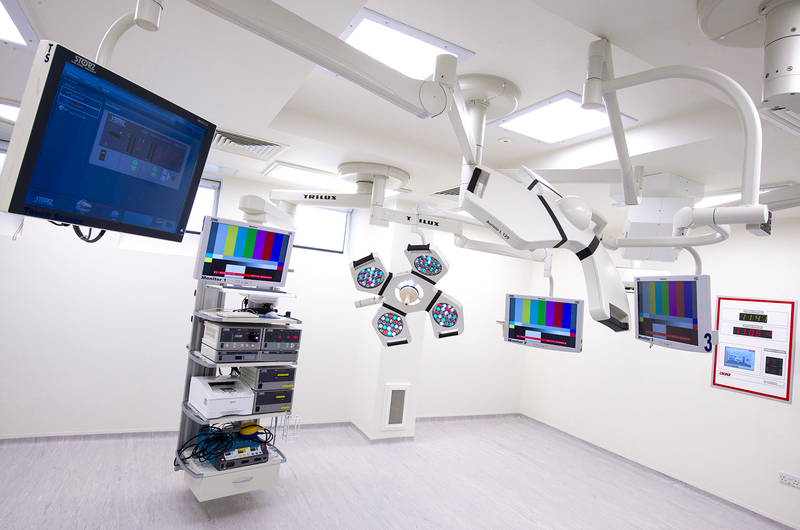 Medical Air Technology (MAT) has always prided itself on leading the market in the design, development and delivery of new and innovative operating theatre solutions. 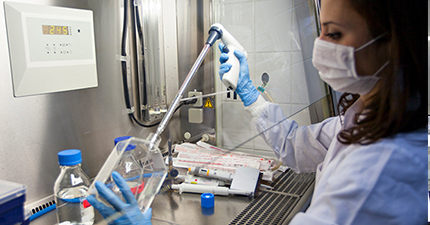 As technology advances, and the possibilities of what can be achieved within the sterile environment expand, new designs are needed to accommodate new expectations. 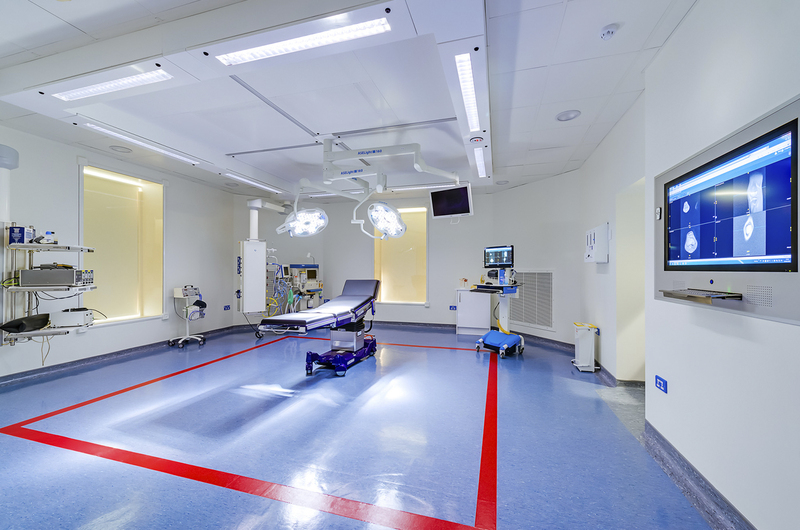 The sleek, streamlined operating theatres hospitals are demanding must not only be aesthetically pleasing, but more versatile, more energy efficient, and allow for improved infection control. MAT recently shipped one of its unique Freeflow™ ultraclean ventilation (UCV) canopies to Barringtons Hospital in Ireland. Housed in a beautiful historical building, Barringtons is one of the Mid West’s leading private hospitals, and has a rich 200-year history, having been established in 1829 by the Barrington family as a charitable institution for the relief of the poor of their native city. 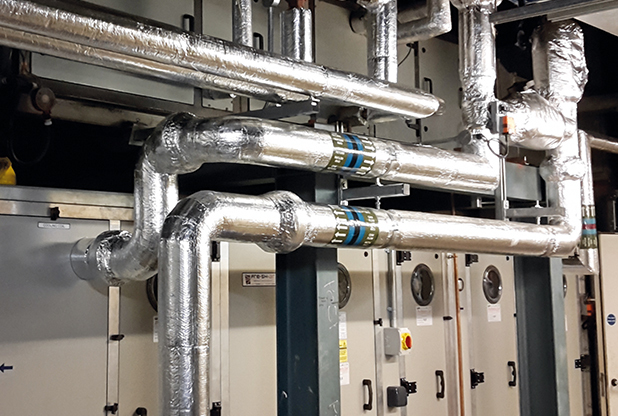 MAT has completed the upgrade of a ventilation system in the HSDU IAP room at Burnley General Hospital, Lancashire. 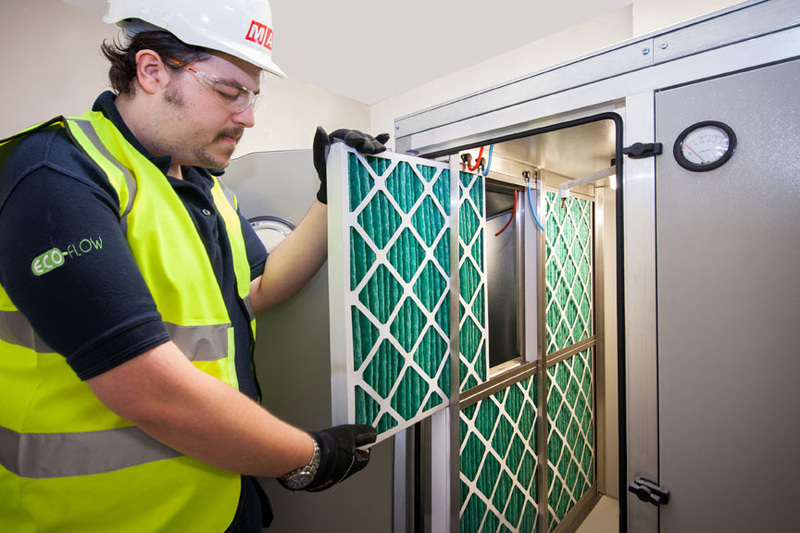 The work called for the upgrading of all the necessary components of the ventilation system to provide the correct air change rate and level of filtration within the IAP room. This included replacing the two existing AHUs, ductwork system and components. 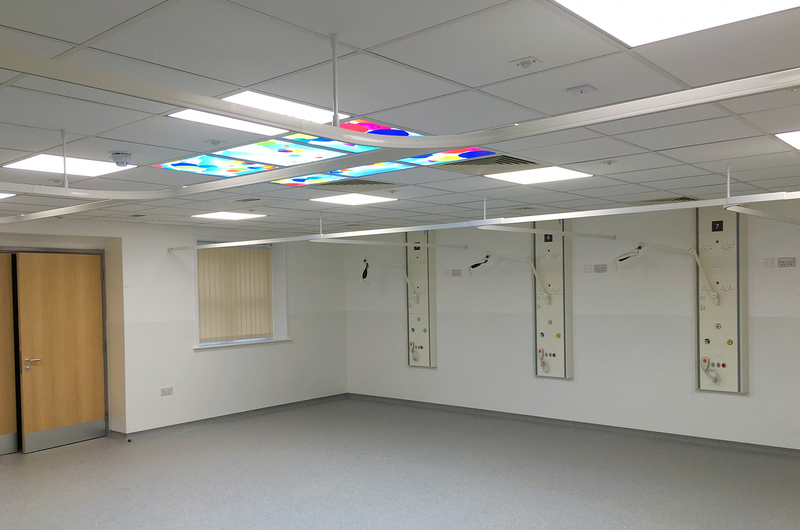 The IAP room was fitted with new supply air diffusers and pressure stabilisers. 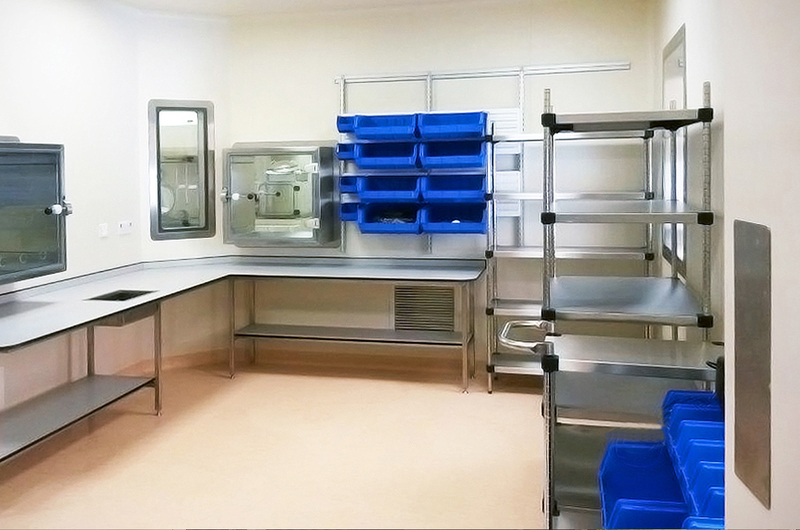 MAT recently completed a complex cleanroom project at Malta’s state-of-the-art national hospital, Mater Dei. Mater Dei is an acute general teaching hospital, offering hospital services and specialist services. One of these specialist services is a dedicated oncology centre, funded in part by an EU grant, and offering world-class treatment from a new purpose-built block. 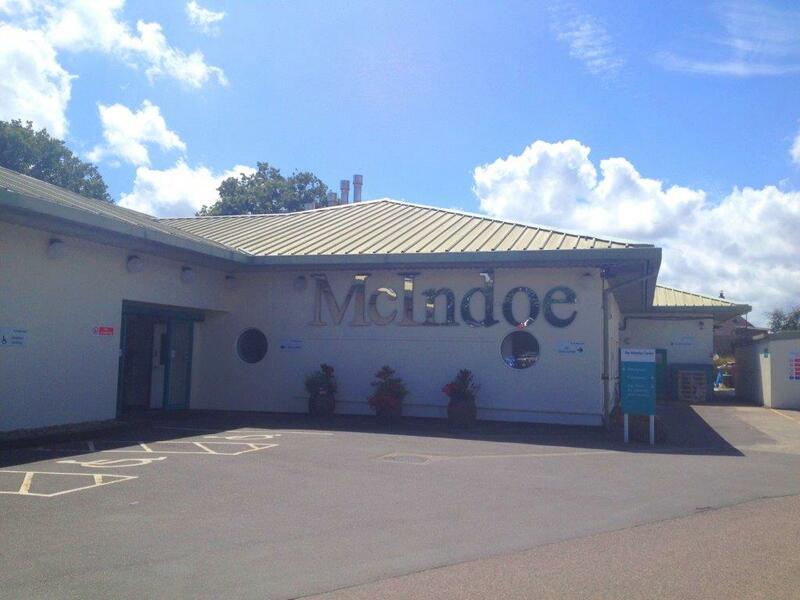 The McIndoe Centre was originally a burns unit, established as a legacy to pioneering plastic surgeon Sir Archibald McIndoe. However, new owners Horder Healthcare wanted to advance patient care with major investment in other specialisms, including orthopaedic surgery. MAT shared the hospital’s vision, and won the contract to install three new theatres and a six bed recovery area.